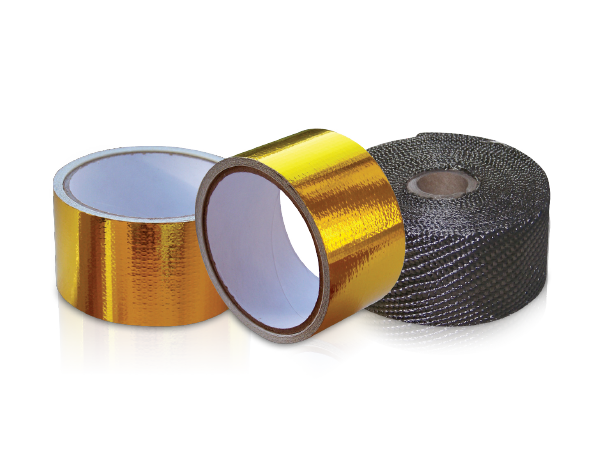 Exhaust heat wrap and reflective tape reduce temperatures. 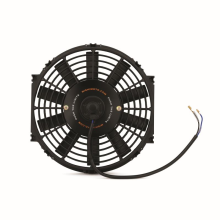 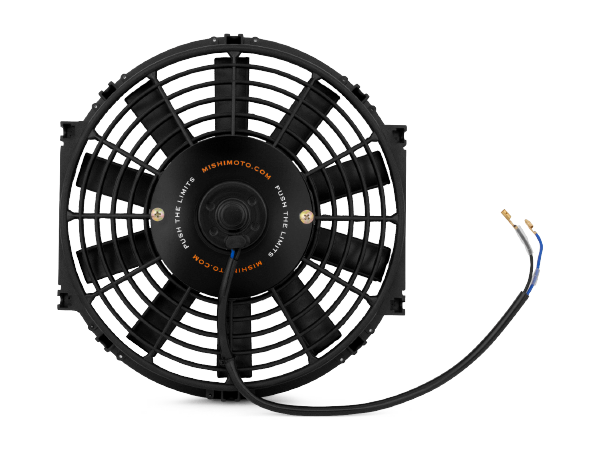 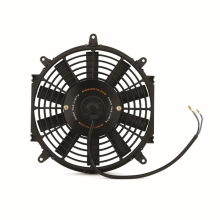 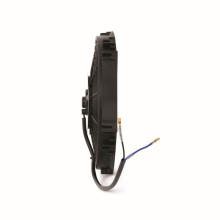 Slim profile fans provide extra cooling. 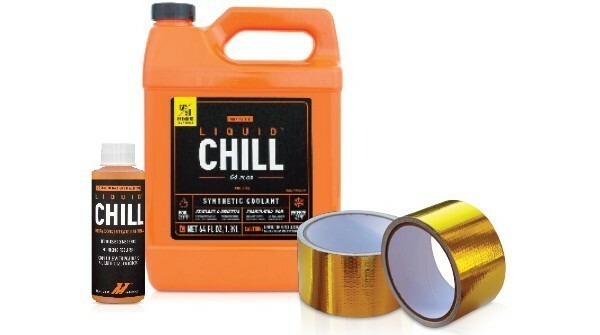 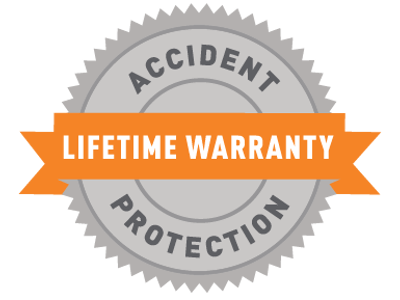 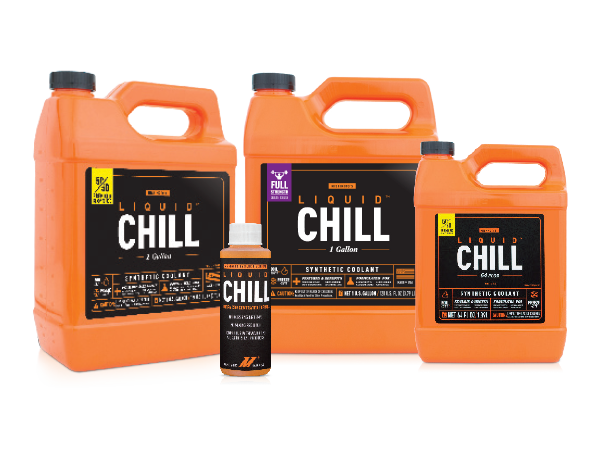 Liquid Chill® engine coolant & additive decrease high coolant temperatures. 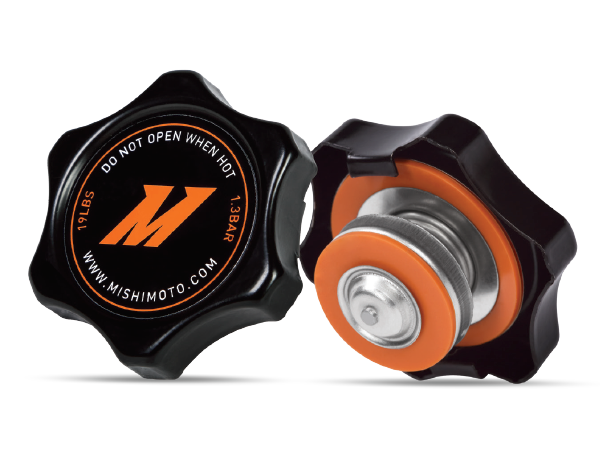 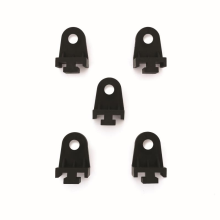 High-pressure radiator caps raise boiling point of coolant for more efficient cooling.